Looking for a eye-catching case for your iPad? 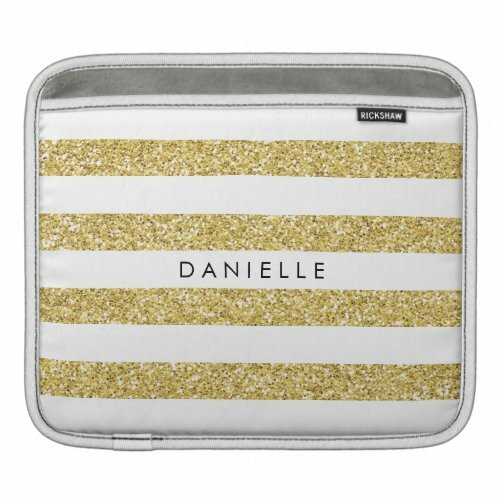 Check out the new design with a bold, glitter-look pattern that can be customized with your name. Protection + style = fabulous. Look for more designs in the coming weeks as well as smartphone cases. Get 50% off holiday cards and postage through midnight PST October 28, 2013 at zazzle. Many designs can be customized with your photos. Here are a few examples of the thousands of templates to choose from. Enter the code 50OFFEBCARDS at checkout. There's a new design template in the shop — retro style thank you notes — that can be customized with a name or business name. They are printed on a beautiful creamy felt cover stock and the back side is bland for a hand-written note which makes a vastly more positive impression than an e-mail. Save 50% on business card templates at Zazzle through October 26, 2014. Enter code MAKEIMPRESSN at checkout for the discount. This chair illustration was inspired by my current obsession—Mad Men. I love the art direction and careful attention to the syle of the sixties. The inspiration led to this business card design for home staging services which have really taken off with the housing slump. One of my New Year's resolutions was to write more to friends and family on actual paper instead of just e-mail. Whenever I get actual letters and notes from friends via mail from it's a real pleasure. The notecards feature the chair in a design suitable for an interior designer or vintage furniture shop. I can't decide which color I like best—blue, red or green. Made by Humans has designed a stapler that doesn't use any staples. Sweet. It's really a pain pulling out staples when you're ready to recycle paper. Their design instead punches up to 4 sheets of paper with a "tab" that folds over and keeps the papers in place. Here's to never running out of staples again! Now is the time to save on holiday cards for your clients. Customize most templates and even add your company logo to template designs. To get the savings enter the code MAKEYOURCARD at checkout. Shop ALL designs here. Add a custom message inside and your company logo. Add your company logo to the opposite of this design. 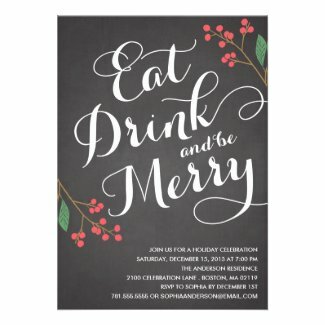 This snowman design is printed on sparkly paper and you can add your company logo to the opposite side.